Since the pivotal Mango Gang era in the late ‘80s and early ‘90s, almost no other Miami chef has made as big a splash on the national culinary scene as Chef Michelle Bernstein. A Miami native of Jewish and Latin descent, this passionate culinaire has dazzled diners and critics alike with her sublime cuisine and a personality as bright and vibrant as the Florida sun. 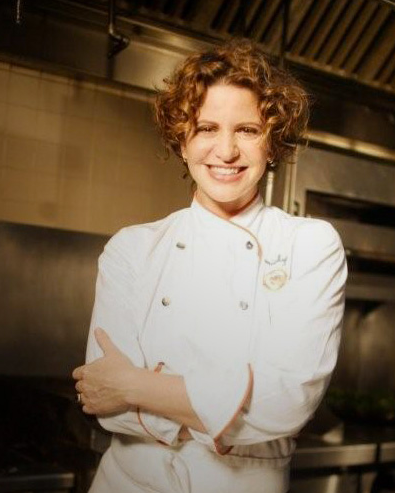 “My food is luxurious but approachable,” says Bernstein, a James Beard Award winner (Best Chef South 2007) and author of Cuisine a Latina (Houghton Mifflin Harcourt 2008).